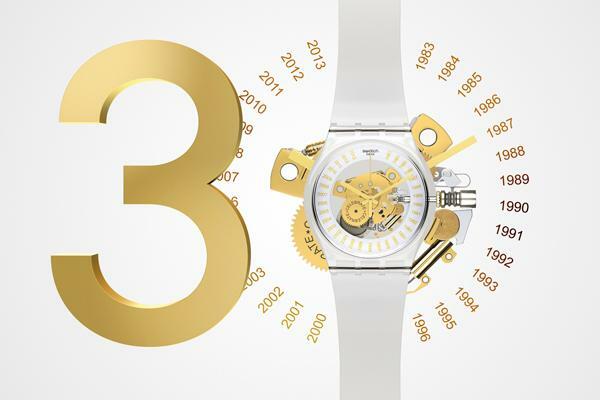 It’s a momentous month for the mighty Swatch Group. 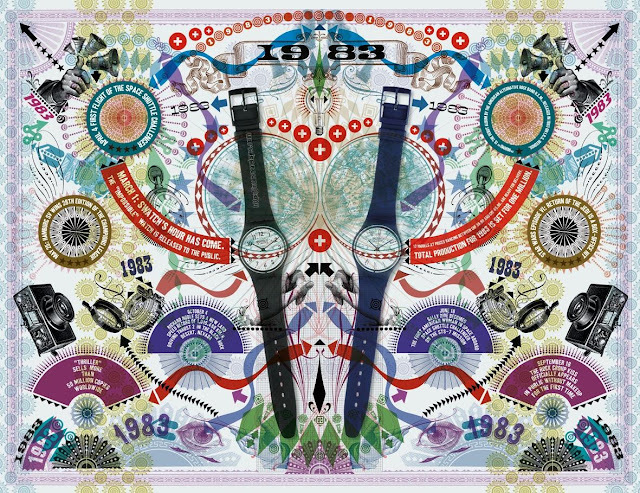 It was in March 1983, 30 years ago, that they launched just 12 Swatch watches upon an unsuspecting world. It’s the brand that went on to save the entire Swiss watch industry, and become the bestselling watch brand in the world. It was the launch quite literally of the watch that changed the world. Looking back now, they seem unlikely heroes, but events soon revealed that they were the avant-garde, the shock troops of a Swatch watch revolution. Today, after three decades of wit, audacious innovation, playful provocation and a whole lot of fun, Swatch has every reason to celebrate. Those first 12 watches from 1983 have been followed by millions, and now there is one that brings it all back to mind — the impossible, incredible story of Swatch: SWATCH Est. 1983 (SUOZ161). The New Gent, SWATCH Est. 1983 features a transparent plastic case and strap and a skeleton dial offering a clear view of the movement within. Key components are highlighted in gold; on one, a golden driving wheel, the word CELEBRATE appears twice, in black. And printed in gold on a broad silver band are all the intervening years, from 1983 to 2013. Each year brings back memories of one or another fantastic Swatch watch: a POP, Scuba 200, heavy-metal Irony, colourful Gent, seductive Skin or high-tech Touch — not to mention those amazing creations by artists, athletes, and fashion designers. Italian artist Lorenzi Petrantoni has also created a special edition artwork for Swatch, looking at events which took place in 1983. This was an era when Vanessa Williams became the first African American to win a Miss America beauty contest. Michael Jackson's Thriller album sold 50 million copies. The space shuttle Challenger made its inaugural flight and Swatch issued a million watches in its first year. 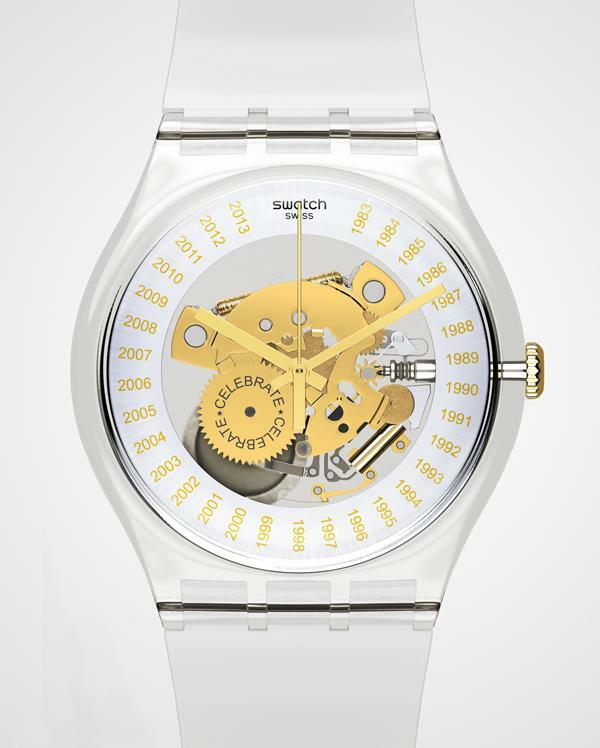 Despite all the celebrations, the 30th Edition SWATCH is priced at just €60. 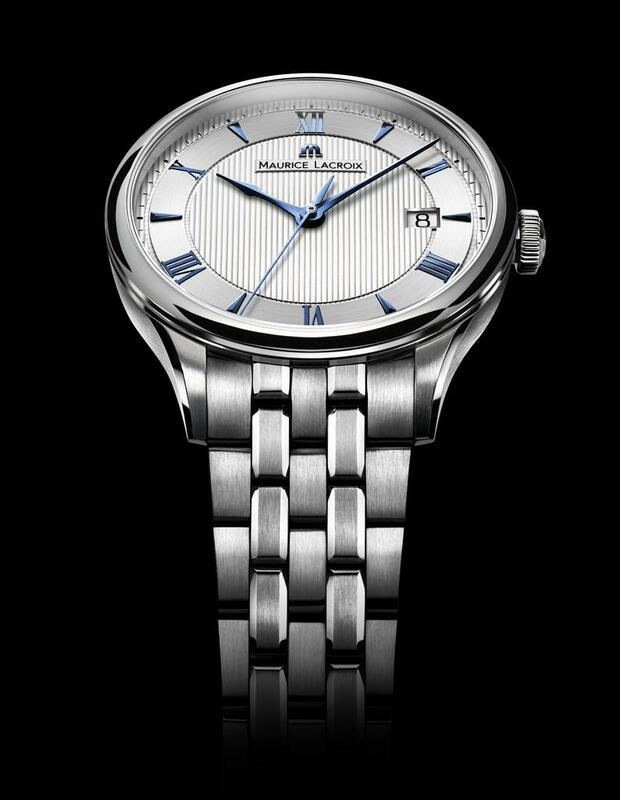 Maurice Lacroix has made some seriously creditable watches in recent years, including the famous Roue Carrée model, which received wide critical industry and consumer acclaim and has been extrapolated across several different versions. There are now two new watches from Maurice Lacroix, one of which, the Masterpiece Seconde Mysterieuse introduces a new way of telling the time. 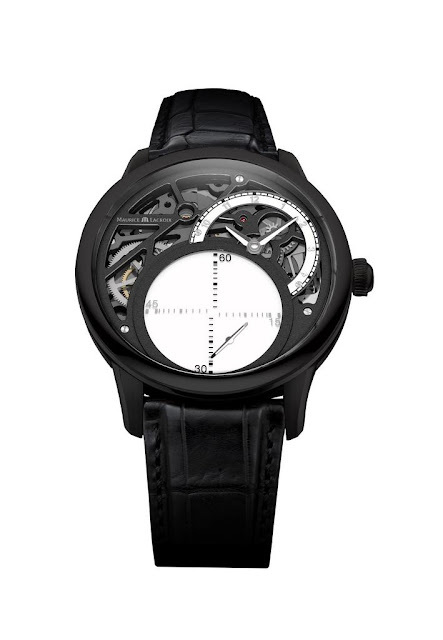 This watch has created an innovative way of measuring the passage of time. Continuing in the same vein of avant-garde creative freedom, the Swiss-based brand presents the Masterpiece Seconde Mystérieuse watch. 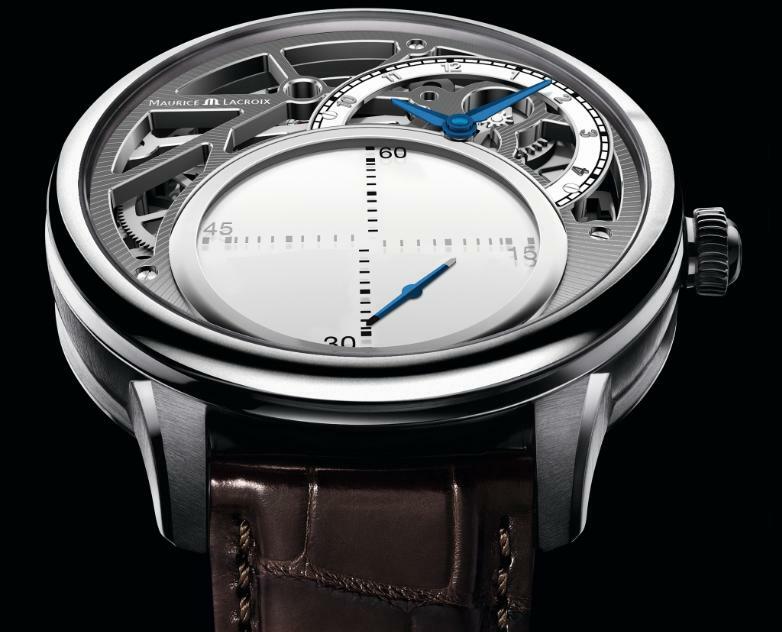 Maurice Lacroix claim that this marks a new first in the history of watchmaking. 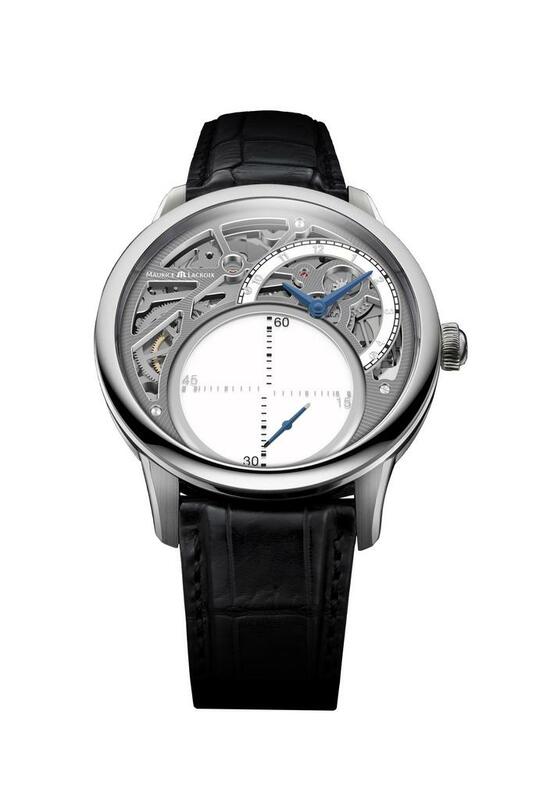 Mystérieuse (Mysterious) features a grey disc which dominates the skeletonised inner workings of the movement. 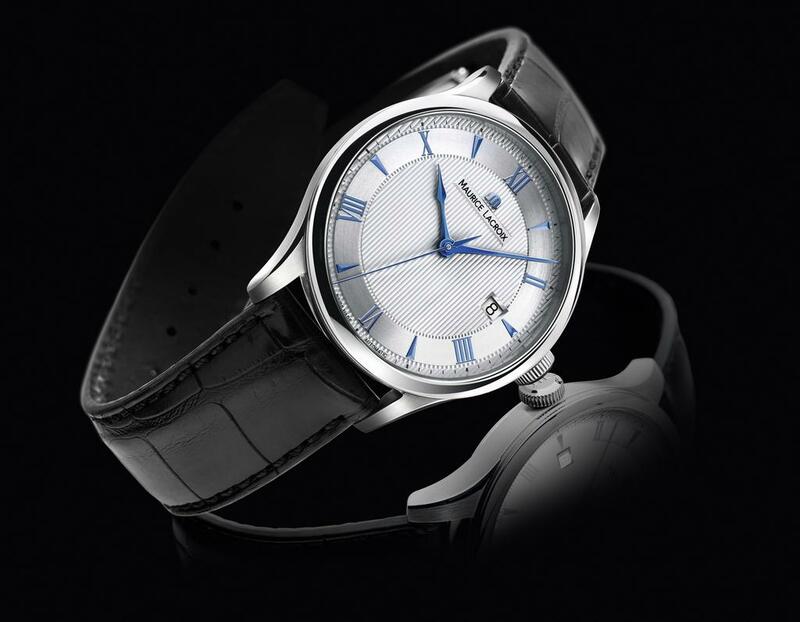 The seconds indication, the skeletonisation, and the off-centred hours are each trademark features of the brand. The watch is powered by the ML215 calibre – a new Maurice Lacroix Manufacture movement and the twelfth to be entirely developed in-house. The mysterious hand marks out a linear reading of the seconds, in alternating horizontal and vertical 15-second cycles. The blued hand turning on its axis, as though in full levitation, produces the captivating optical illusion. The mechanical mystery behind this impressive feat remains unsolved. The hours are displayed at 2 o'clock and are also indicated by metallic blued hands, while the rest of the dial is skeletonised around the movement bridges, in a geometrical style available in two versions, coated in either rhodium or ruthenium. The self-winding movement is visible through the sapphire-crystal back of the 43 mm diameter steel case. 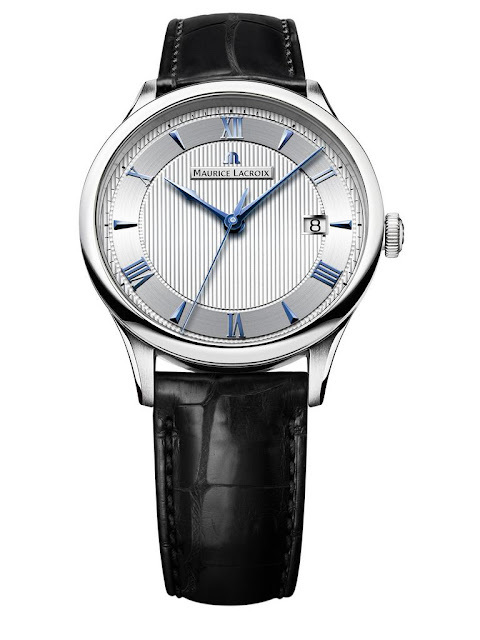 The Masterpiece Seconde Mystérieuse is available in two limited series of 125 pieces each. One date, three hands, and a way to mark the passing hours in a way that is both elegant and surprisingly natural. 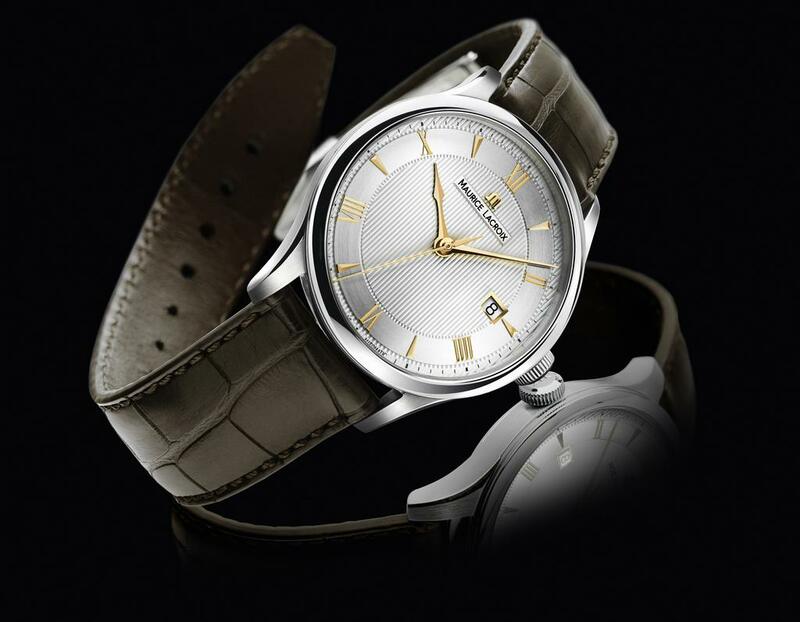 The eminently classic appeal of this prestigious watch is heightened by its date indication. Its Roman numerals are designed with an elegance and simplicity that completely satisfy rigorous aesthetic demands. The date, positioned at 3 o'clock, is an attractive focal point with faceted hands following their course on a dial adorned with delicate, vertical guilloche work. 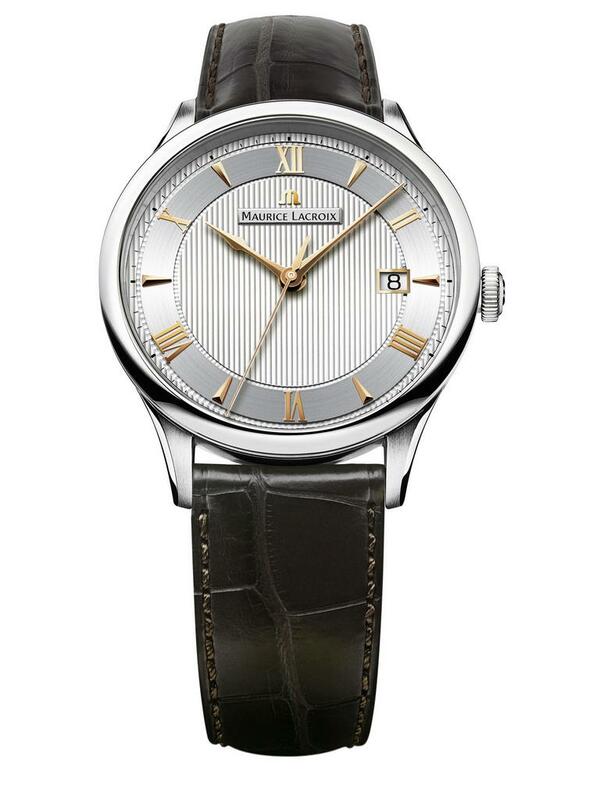 The Masterpiece Date is a 38mm steel case watch with a satin and polished finish. Great attention has been given to the decoration of the ML155 movement, with the refinement of its circular graining and its Cotes de Geneve details, clearly visible through the sapphire case back. With its simplicity and Swiss quality, this exclusive model will delight all connoisseurs of fine watchmaking.